The Ripper Batman Fan Film | Nerd Much? 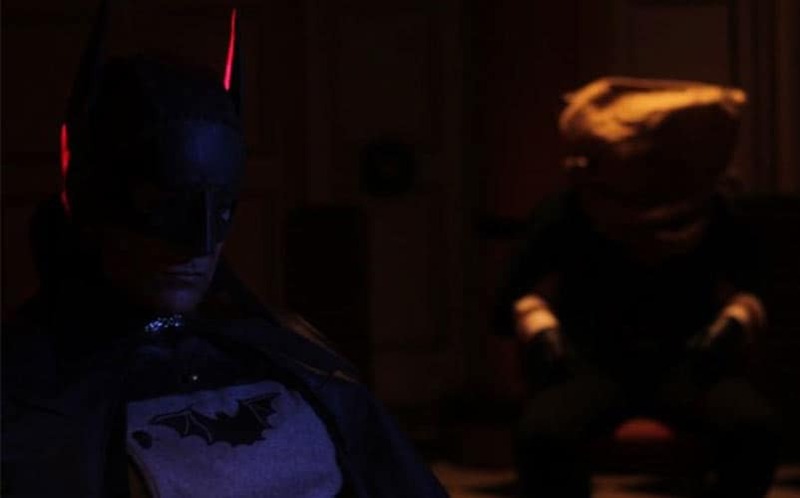 An interesting new Batman fan film has come across our desks, which appears to take the Gotham by Gaslight idea and turn it into a new Batman movie. It’s awesomely titled The Ripper, and is set in 1888 London, where Jack the Ripper murders are taking the country by storm. The movie will follow Chief Inspector Abberline as he tracks down the killer, with an unknown vigilante — Batman — in the shadows to help. The awesome trailer teases, “There’s worse things out there than Jack the Ripper.” Given the source material, the movie will obviously be a darker Batman than we’re currently seeing in the movies. The Ripper is currently looking to be fully funded on IndieGogo, although the directors say it’s 80% done. Due to their original Jack the Ripper being cast in a big feature film, they’re looking to recast the role, which appears to be the main reason that they’re looking for money. It’s certainly an interesting idea, and we’re excited to get a copy of it. Cool. You can watch some of the footage below.